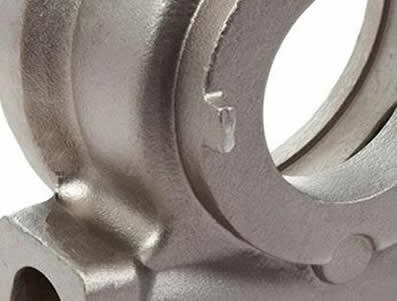 From Castings to Machining to Painting - we monitor the quality of every step. The Brockmoor Foundry is one of the few UK iron foundries to cast, machine and paint products, all on one site. We strive for technical excellence and high quality standards enabling us to collaborate with a diverse range of industry leading customers. 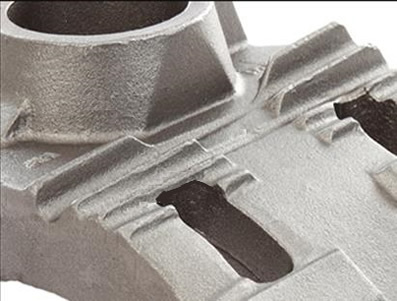 The Brockmoor Foundry produces S.G/nodular iron castings to IATF 16949 Quality Standards on greensand moulding lines. 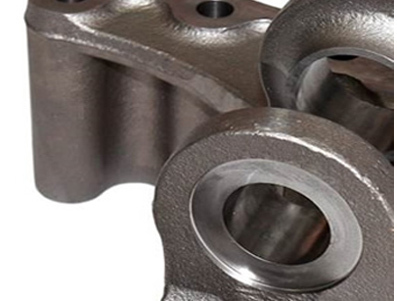 The production of ductile iron castings has been our core business for over 75 years. 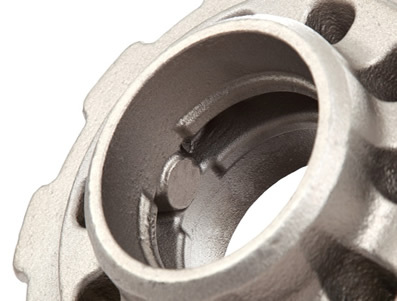 Together with our machine shop, established over 40 years ago, we are able to supply either rough or CNC machined castings to exacting tolerances as either individual components or sub-assemblies. 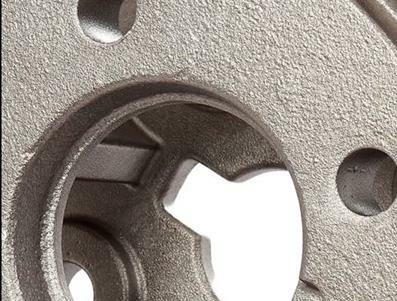 Whether your requirements be for rough ductile iron castings or fully finished machined ductile iron castings we aim to offer a quality service. Established in 1936, situated approximately 15 miles (24 Km) West of Birmingham on a 3.6 hectare site. We produce all grades of spheroidal Graphite Irons to British and International Specifications in volume and batch quantities in the weight range 2 to 150kg.